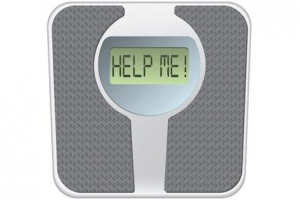 Losing weight is based on a simple mathematical equation. The matter is quite straight forward, if the calories coming in are less than the calories going out then weight loss will be achieved. In simple terms this theory is true however, many people, especially those who have tried to lose weight would argue that is simply not that easy. 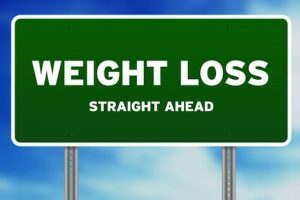 In reality, there are a number of factors that play a role in achieving or failing weight loss. 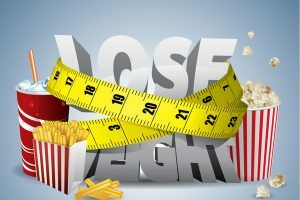 As a beginning this article will look into the general concepts of weight loss and introduce ways of achieving weight loss as part of a healthier lifestyle. Some of the points raised here will be looked in more depth at later point. Through the years a number of different diet plans and trends have come to light, promising amazing results. As with everything, some of these diets work for some people and some don’t work for others. So why is that? 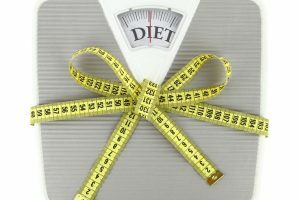 Before looking into different diet tips for weight loss is worth looking into what influences weight loss. The human body is like a machine made by different systems. These systems are interrelated and work in collaboration with each other. Nothing works in isolation, even if one system fails, the others adapt to compensate. In simplistic terms food is the fuel of the machine – the human body, and it would make sense that there will be a number of factors to influence both the way fuel is processed, but also the way fuel itself can affect the works of the machine. These factors can include the presence of disease/health condition, age, gender, medication, level or kind of activity, individual behaviour towards food and individual genetics. Through time, science has looked and has suggested different influential factors and it is an ongoing project. Each and every factor on its own or in combination can affect how we metabolically process what we eat. Gender differences, for example, can translate into that women tend to use more fat as fuel during exercise (women have more free fatty acids and growth hormone). However, even the type of exercise (i.e. aerobic, strength) has a different effect on what fuel we burn. Moreover, behaviours towards food can form as early as preschool age and can determine what we eat, when we eat it and why. Child feeding practices for example, have been suggested to affect the innate self – regulation mechanisms in regards to food. In addition, people can use food for comfort, for pleasure, emotional compensation and so on. The above mentioned are only some examples, aiming to give an understanding. They would not even begin to cover the subject and its complexity. Someone would understandably ask ‘so what is one meant to do?’ Although each person has individual differences and circumstances, this however, does not mean to say that there are not dietetic guidelines that can be applied for the general public. An important point to mention is that losing weight does not necessarily mean healthy, such as exercising doesn’t always mean fit. It has been well documented, that a healthy balanced diet which aims in long term weight results is the best way forward. However, ‘a healthy balanced diet’ is a broad term and not always well defined. 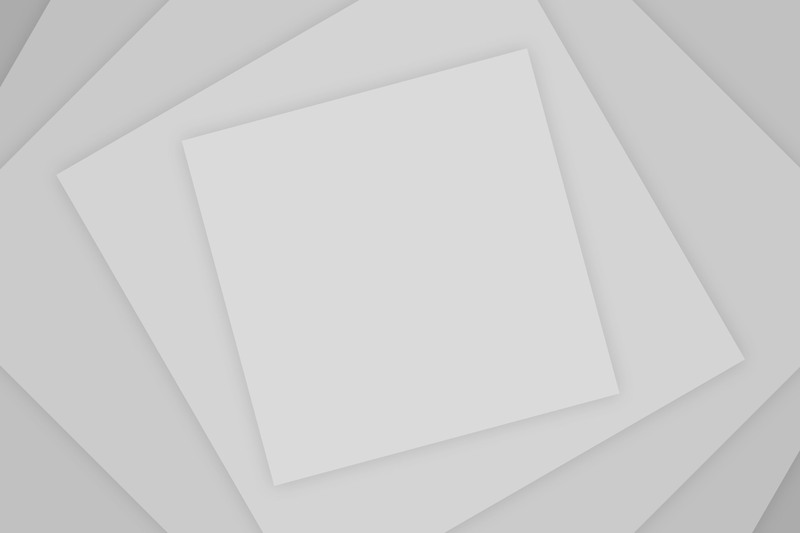 A number of studies have looked into diets which are based in low carbohydrate intake. Many of these studies indicate that low carbohydrate diet can have positive results in terms of health outcomes and long term weight loss. A diet such as the 40-30-30 (also called ‘the zone diet’) and other variations of it or some styles of Mediterranean diet are examples of a lower carbohydrate diet. In essence what they recommend is to reduce the amount of carbohydrate intake in the diet, and increase the protein intake. For example the zone diet recommends that food intake consist of 40% carbohydrates, 30% fat and 30% protein. Some people may feel comfortable in reducing the amount of carbohydrates to less than that. However, for someone who already has a high carbohydrate diet it would be recommended to reduce the amount of carbohydrates gradually and not to an extreme degree, especially for women. The body is very good in adapting to changes (such as changing the fuel) however; it does require time to make such adaptations. A point to mention is that such diets are not about depriving yourself from food whether it is the amount or the kind of food. It is about ‘balancing’ food in a healthier way. When talking about carbohydrates people often that is only things like pasta, bread, and potatoes. Vegetables, legumes, fruit and sugars also belong in the carbohydrate category, however, with exception to sugars, the latest contain smaller amount of carbohydrate per gram and also include important to the body, vitamins and minerals. Although calories are not the end to all means they do matter. By lowering carbohydrates by substituting pasta, bread etc with fresh vegetables and fruit will allow to not necessarily change the size/amount of food but the quality. In addition, it does not mean waving goodbye to pasta, bread etc but balancing the amount consumed. It s important to mention that such diets regimes will lead to long term sustainable weight loss and better health results, but it is not a quick solution. It will not provide the answer in losing loads of weight in 1 week or 2 weeks time. Firstly, even if someone starved themselves they would mostly lose water, use all the glycogen stores, and burn some fat in the process. Starvation is not a recommended diet and most probably not the healthiest option either; in addition, when you deprive the body from fuel, metabolism will slow down in order to preserve energy (as mentioned earlier the body will adapt to changes, and in this case if inadequate fuel is coming in will try to save its reserves). In simple terms will be burning less. This does not mean to say that there is not short term, quick diet regimes which are healthy, is about proposing a ‘healthier’ approach to life as a whole. In addition, to a healthy diet introduction of physical activity would be hugely recommended. Physical activity, whether being structured exercise (i.e. gym, classes, running) or simple being more active will not only aid in losing weight but also improve health. Why opt for a ‘healthier balanced diet’ and physical activity? Firstly, such diets are not about depriving yourself from food. Secondly, it may not promise miracles in short term, however, it can lead to long term sustainable weight loss and can have positive outcomes in terms of health. One can argue that by improving health will improve in some respects quality of life. So where does someone start when weight loss is such a complex matter. 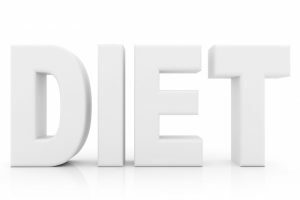 Here are a few steps to take to help you make a choice for a diet regime. 2.Make a food diary. Spend a week keeping a diary of everything you eat and drink, it will provide you with the full picture of your food intake. That 1 biscuit in the office, the 2 large lattés with 2 sugars, or that 1 packet of crisps at lunch may not look as much at the time but it all adds up. It well be that is only those little things that need to change to achieve your goal and not necessarily your whole diet. 3. Be realistic. Setting to high goals or unrealistic goals is like setting ourselves to fail. Losing too much weight too fast may not be a realistic goal, or even saying ‘no’ to the biscuits may be almost impossible. What is possible for you? Changes can happen gradually, or just being aware of what you can and can’t do will help you decide which one is the best way to go. 4.Opt for healthier options. I could not stress this point enough. The world of dieting and weight loss can be a mind field. Look for those options which are well explained, and ideally backed up with scientific evidence. Look at pros and cons, and ideally discuss options with your doctor, especially if there is a health condition, medication, or thinking of using supplements/pills which are meant to aid weight loss. Our health is very important, and there are options out there which can be detrimental to health. Your guide is quite comprehensive. Nice points you have given to start off on achieving weight loss.